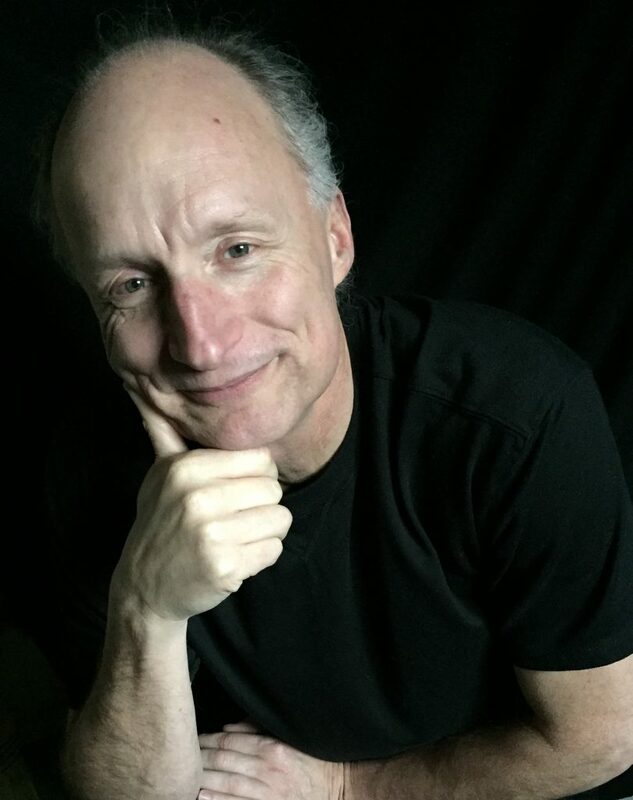 Meet Richard Oberbruner, owner of the Richard Oberbruner Improv and Featured Business Owner at SCORE Chicago this week. Learn what tips he has for your business success. ROI: Richard Oberbruner Improv facilitates Employee engagement Training sessions (EET) that enhance camaraderie, productivity and profitability. 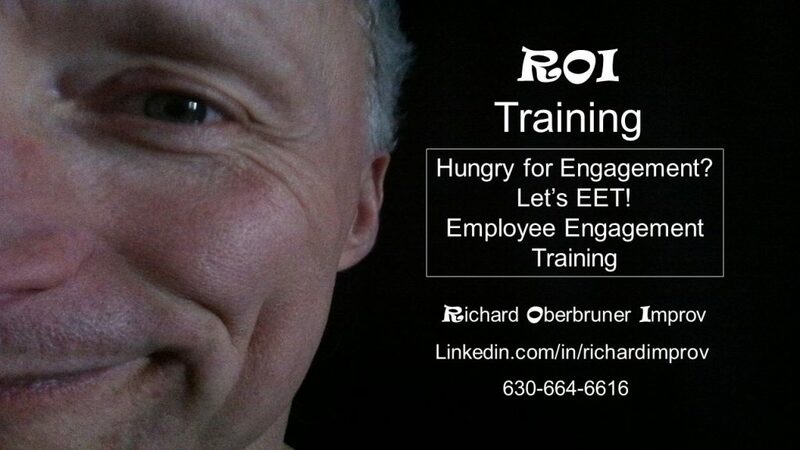 Hungry for Engagement? Let’s EET! Who are your clients? Give an example of how you served that person or business. What is your best sales strategy? What I do is experiential. Thus, referrals are essential. Once a group experiences my training, word of mouth will do a lot of the selling for me. Phone calls and emails come out of the blue. Who is your Mentor and how have they helped you in your business? Nancy Bishop has helped me hone my marketing strategy. Ask questions of those who know more than you. Adapt their answers to your business plan.